Reviewing for a test can be boring. Studying right out of the notes or right out of the book can sap a student’s motivation. Reviewing the material in class, however, can offer a different kind of view on the material, and can be really fun if you know how to use the materials you have. If you have a SMARTBoard, that can be one of the best ways to help students review for any test – big or small. Games are particularly fun to play on a SMARTBoard. While there are thousands of templates online, the variety of games to play on the board is limitless. A variety of board game variations are online, and there are ways to personalize the different games. You can even play Jeopardy on the SMARTBoard, and the fact that you can touch a SMARTBoard and have it react makes it even better. Other games you can play on a SMARTBoard include Deal or No Deal, Classroom Feud – aFamily Feud remake -, and even Are You Smarter Than a 5th Grader? There are plenty of places to download templates that can then be personalized into whatever kind of game you need. The fun is just beginning. 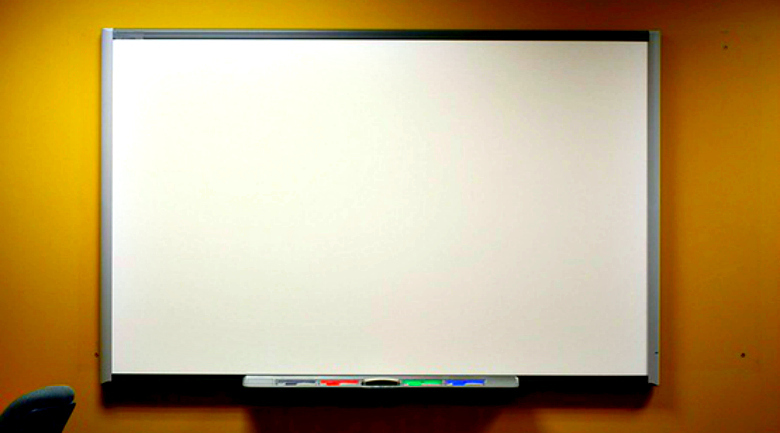 If you don’t have a SMARTBoard, but have a projector that can hook up to a computer, you can play the “Review Starts With…” game. This works very well for AP classes and for English classes. It’s a way to review all the vocabulary that starts with a particular letter. For example, if reviewing for AP Biology, a game that’s titled “Review Starts With H” would include the words hydrogen bond, heat, hydrophobic, and hydrophilic. It’s simple: create a slide show that has the definitions on a slide (two-ish per slide), and the term is clicked in after the class guesses using animation. Whiteboards can also be used as a fun way to review. Put the class into groups and have each group come up with the answer to a review question, either spoken or written. It can even be a fun way to create some friendly competition. The group with the most correct answers can earn a small reward – a sticker or a pencil, for example. Or extra credit points. Whiteboards have a very flexible range of ways they can be used to create review games. Another way to use whiteboards in the classroom to review for a test is to have students work math problems. They are easy to erase and offer fun ways to practice math. If in an AP class, it can help them work out math problems without a calculator.